Welcome to a weekend roundup and yay for warmer weather! Who’s been enjoying the sunshine?! 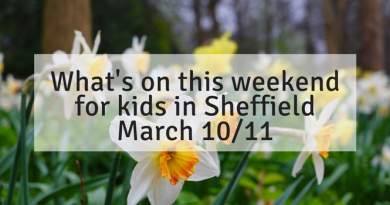 It’s half term next week so you’ll need to head over to the half term guide for that including for next weekend. It’s expected to be around 10-13 degrees all weekend. I’d say this is the perfect excuse to spend lots of time outdoors so make sure you make the most of it! Chatsworth opens! It’s Half term in the farmyard and playground at Chatsworth House, 16 February 2019–24 February. Crafts and activities on throughout the week including pirate crafts, tractor rides, small animal handling. See the FREE Astronomy of the year exhibition at The Cooper Gallery in Barnsley, with hands on exhibits, crafts, dress up and more. Try the Longshaw Estate half term spotter sheet. Free! I really recommend the boggart trail, too. Get a map for that here. Visit Kirklee’s Light Railway 16th-24th February in fancy dress and get half price admission. Fairies garden trail at Brodsworth Hall & Gardens. 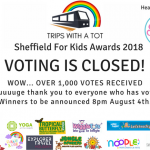 Saturday 16th – Sunday 24th February. Psst, did you see that? Fairies are hiding all around the gardens of Brodsworth Hall and we need your help to find them. Pick up your trail sheet from the visitor centre and head out on an adventure. You might even stumble upon a fairy village as you go! We love Valentines! 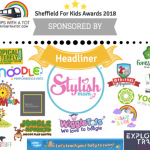 at Tropical Butterfly House, Wildlife & Falconry centre from 9th February-17th February event runs hand in hand with February half-term holiday fun, which starts on Saturday 17th… so there’s LOTS going on! The valentines event includes a free animal pairs trail and valentines crafts. Half term holiday fun includes a free sloth trail. 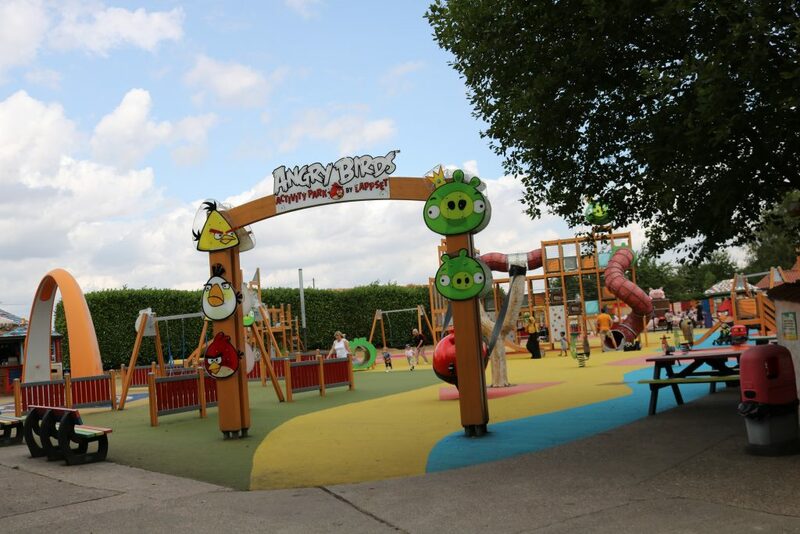 Plus there’s loads of outdoor fun to enjoy, we recommend the sand pit play areas. Animal encounter day on Sunday at Mayfield Alpaca Farm Park, 10:30am-3:30pm. 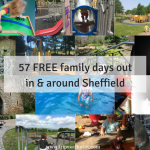 Get outdoors and find a English Heritage day out close to Sheffield. 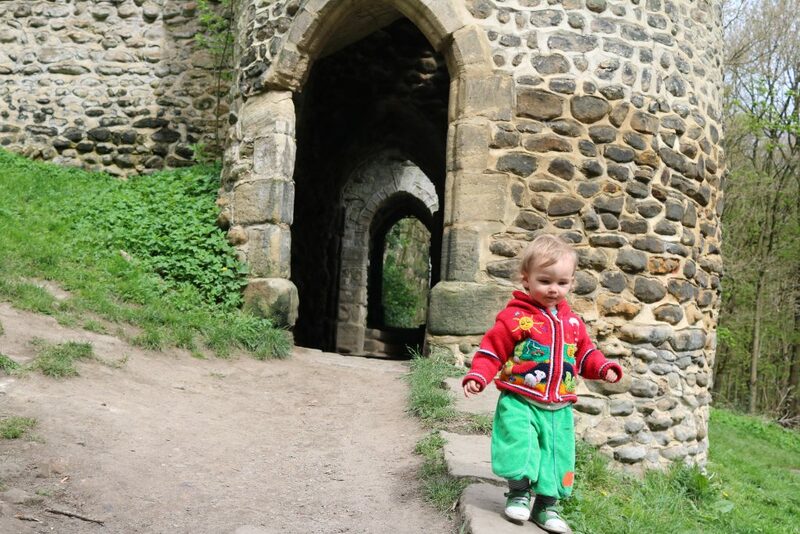 All these top 6 English Heritage days out are lovely for family walks and historical days out. Have a day out at Lotherton Hall in Leeds. Love Birds event starts on Saturday for half term. There’s with Wildlife World themed crafts, the Love Birds trail and keeper talks. Lambing Festival at Cannon Hall Farm, February 16-February 24. Tickets are £8.95 per person for all day admission or £34 for a family of four. Including feeding demonstrations, live demos, indoor and outdoor play. Try Mindful Makers at Hepworth Wakefield on Saturday. 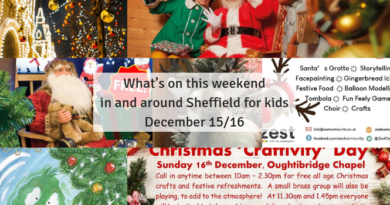 £7 for 1 adult with 1 child+ £2 per additional child/adult, suitable for 2 1/2-7 year olds. Half term Hullabaloo at Eureka! The National Children’s Museum starts this weekend. A World Inside a Book – Gruffalos, Dragons & Other Stories exhibition at Z-arts in Manchester, various dates and times throughout half-term and up until February 2020. 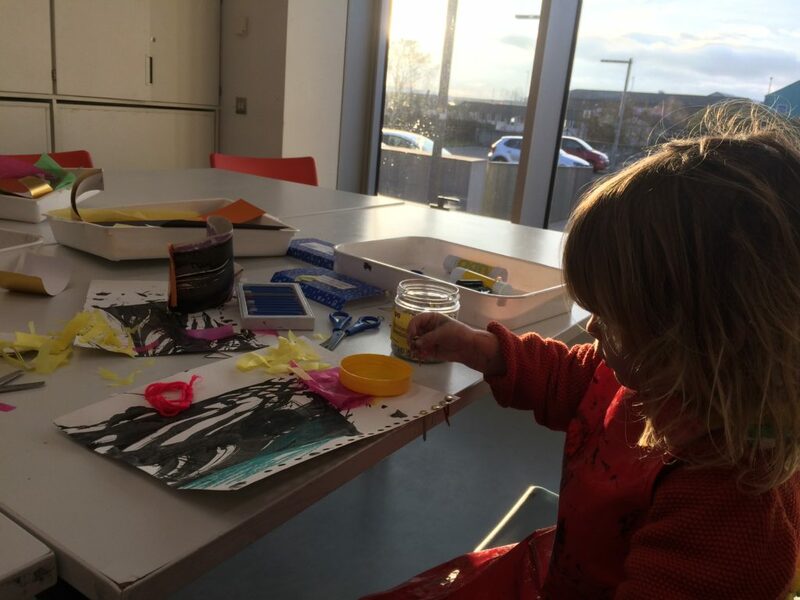 Leonardo’s Sunday Gallery at Millennium Galleries, Sunday 17 February 2019 12:00pm – 3:00pm, Drop in. FREE fairy trail at Rufford Abbey Country Park is now on. 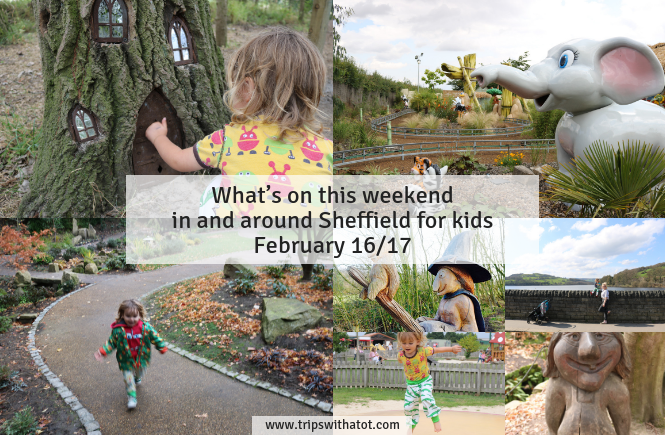 Have a day out at the beautiful Sheffield Botanical Gardens. 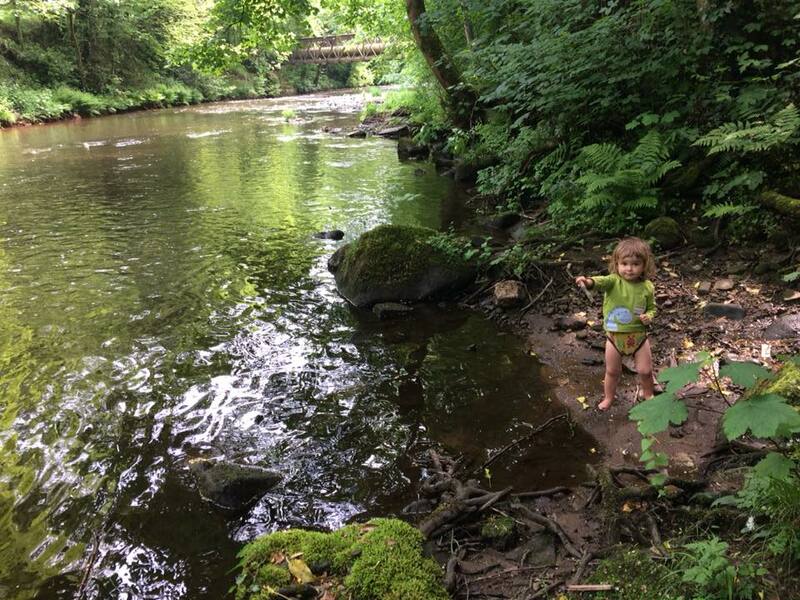 Do a lovely family walk from Forge dam to Endcliffe Park. 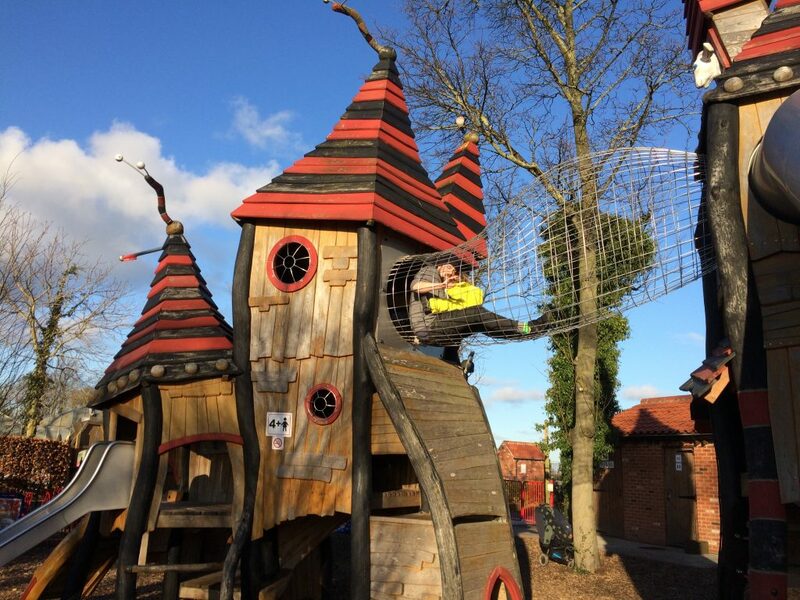 The new adventure playgrounds at Norfolk Heritage Park are great, plus there’s ancient woods, cafe and picnic areas. 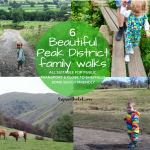 Suit up and boot up, get outdoors and choose one of these Peak District family walks. 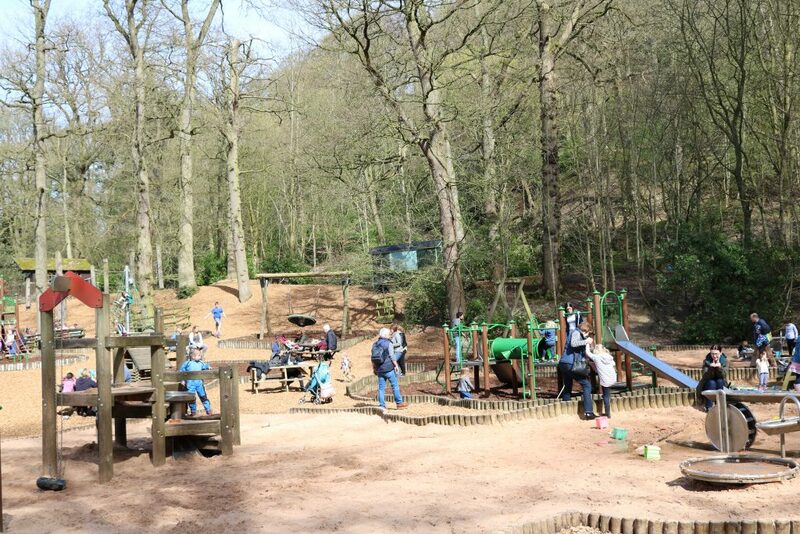 Rivelin Valley Park is one of our favourite local days out. We love the woods. 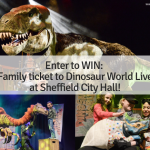 Clifton Park & Museum is one of our ultimate favourite days out for free. 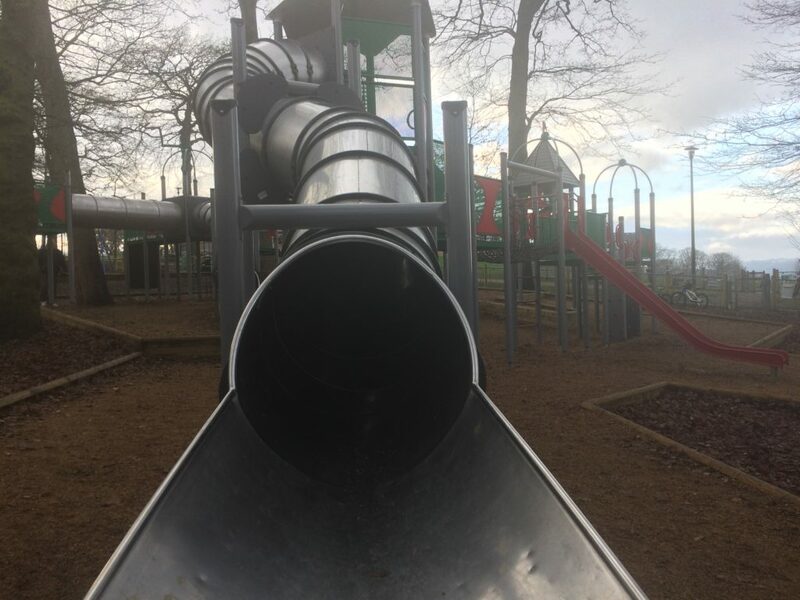 We love the playgrounds, the sand pits, the parklands, the splash park (even when closed, it’s good fun to run around inside there) and a nice free museum. Take a picnic if the weather is ok! Damflask Reservoir is a popular destination for an easy going family walk; it’s flat path and in the village of Low Bradfield. Not sure what the weather is doing? Weston Park Museum is always FREE and has a cafe and picnic room. 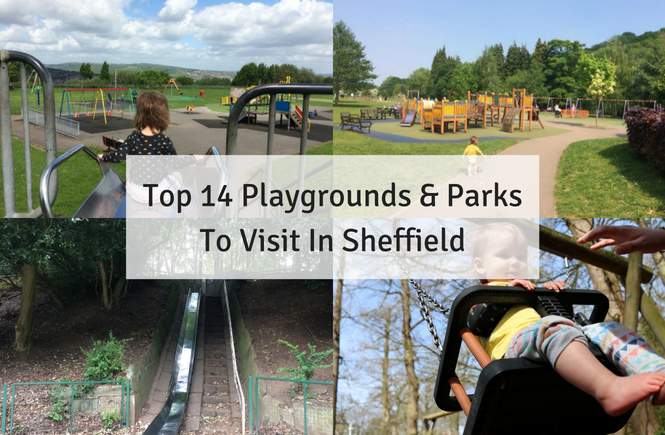 The park is great and the playground behind at Crookes Valley Park is a good find. See the FREE Leonardo exhibition at Millennium Galleries in Sheffield. There’s an interactive room with a moving, sensory floor which kids will love… go see what it’s all about. Right next door to Winter Gardens (also free!). 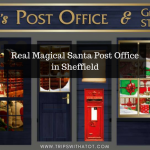 Are you in the city centre and want to find more things to do? See this city centre guide here. 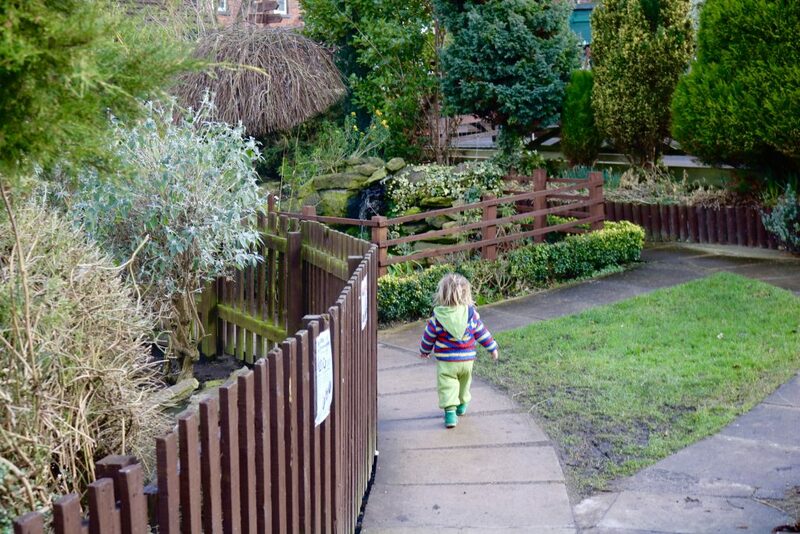 Heeley City Farm is always FREE to visit and see the animals! 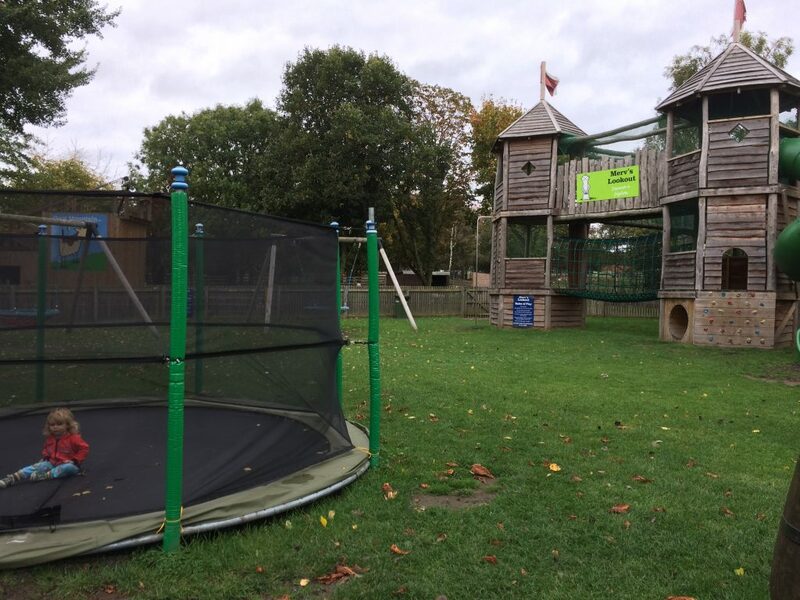 There’s a small outdoor play area but go across the road to Heeley Millennium Park for a bigger playground, too. 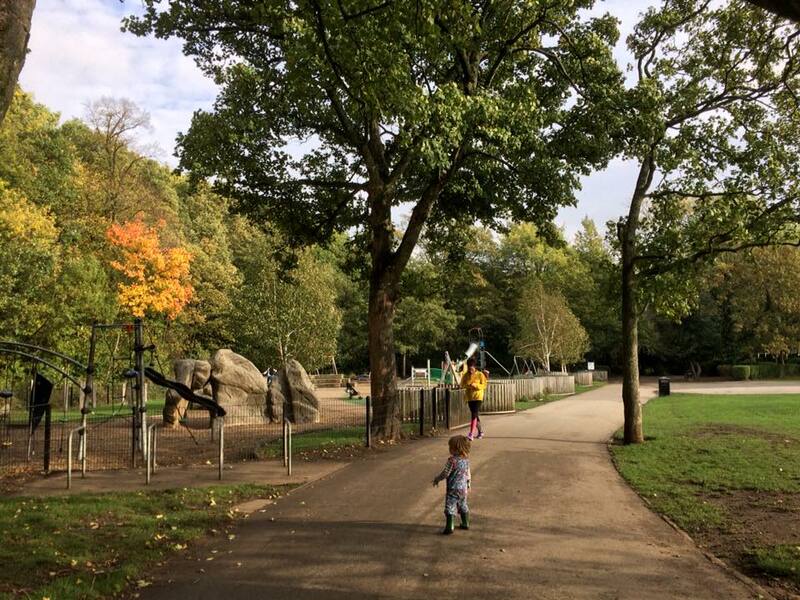 Roundhay Park in Leeds is one of Europe’s biggest parks and has more than enough to do! Theme parks open this weekend! 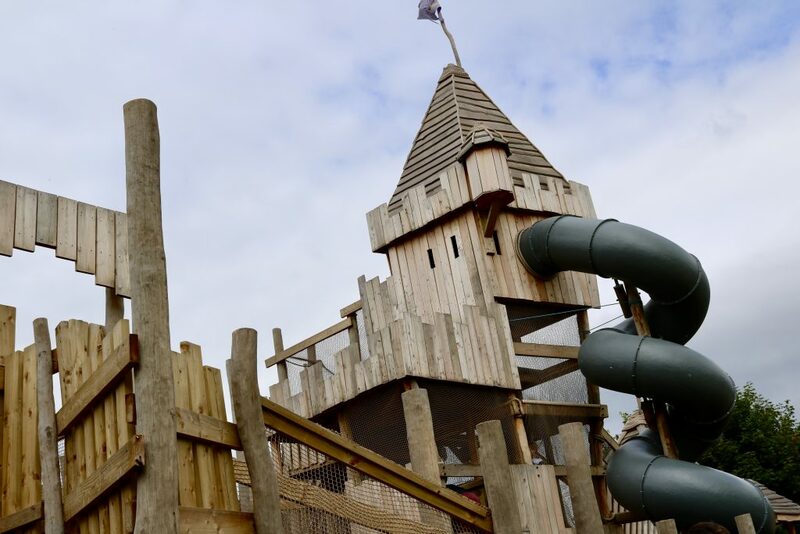 We recommend Sundown Adventureland near Retford. You could also try Flamingo land (discounted winter tickets), or Wheelgate. 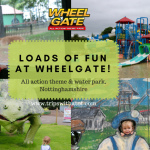 Near Wheelgate is White Post Farm which has their half-term event starting this weekend. 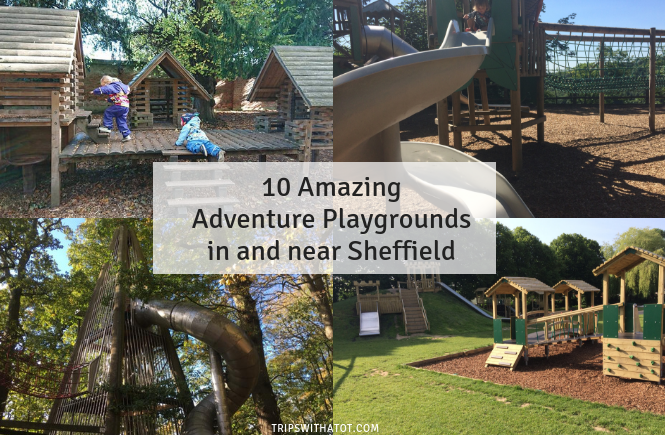 There’s lots and indoor and outdoor play, plus a huge farm trail. Our review is here. 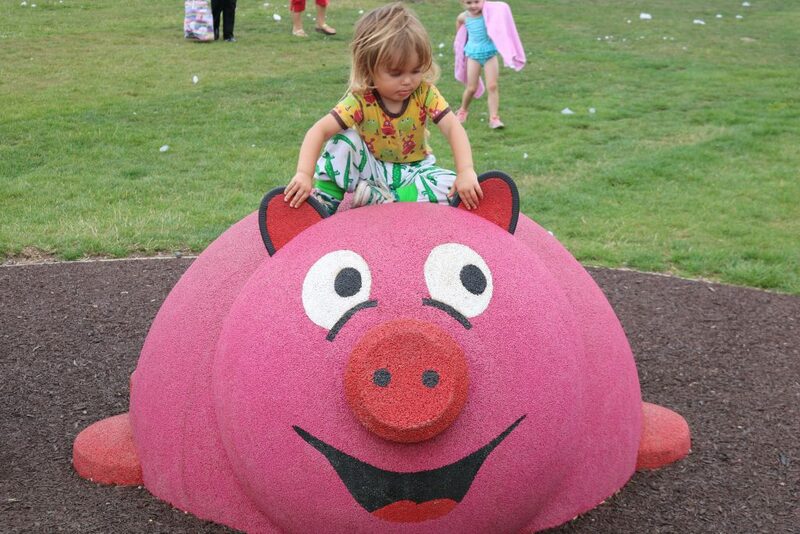 Another fun farm park is Piglets Adventure Farm in York, we really loved it back in the summer and do recommend. 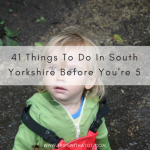 For more ideas in York, too, try Web adventure creepy crawlies which is a big soft play centre with fun outdoor play (water, sand, farm and playgrounds). National Railway Museum is always a good day out and free. We recently enjoyed the BFG exhibition at York Art Gallery, and it’s free to explore York Castle Gardens which are lovely. I highly recommend a day out to RHS Garden Harlow Carr in Harrogate; it’s simply wonderful and great for all ages. The playgrounds are fantastic. Do take a picnic (and get cake at Betty’s after). If the weather is decent, why not consider a day trip to Matlock Bath? I have such fond memories of this as a child and love taking Eric now. Plus you can have a full day out for free with just exploring the river and walking along there. There’s 2 playgrounds, arcades, cafes and it feels like the seaside. 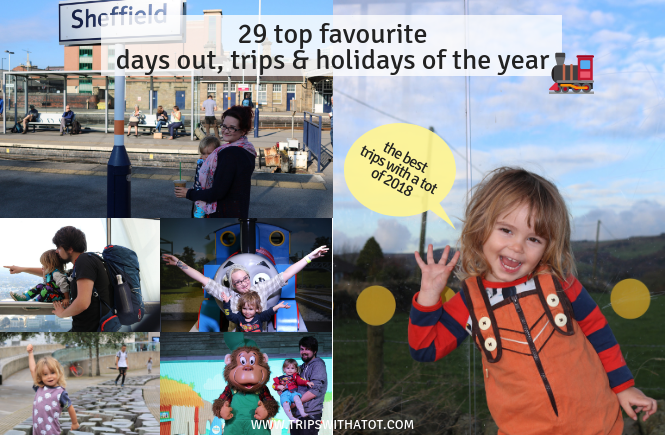 For a treat, we really love Heights of Abraham which has so much to do (a full day out). Sherwood Pines have a free ZOG trail on at the moment. For another fun family walk, choose from these interesting trails. I haven’t been yet but I’ve heard good things about Markeaton Park in Derby. Try Hardwick Hall for a beautiful day out with gardens, historical house and fairy houses.